Historically line rental solutions have always come from BT. Since the introduction of Wholesale Line Rental, B2B Communications are now able to offer the same line rental solutions as BT but reduced pricing and more importantly….fantastic customer service. Taking advantage of Carrier Pre – Select (CPS) will allow B2B Communications to automatically re-route your outbound business calls to an alternative lower cost carrier. When transferring your business call traffic to us, there is no need to change your phone numbers and all calls are routed automatically. This means no longer will you need to enter a prefix before you dial or have hardware installed on site. With B2B Communications, you can also opt to transfer your business line rentals to us so that you receive one-bill solution for both your business line rental and business call charges. Benefit from a range of competitively-priced call plans for UK, mobile and business calls to suit individual business requirements. Our Outbound call services can be combined to include phone line rental and other related services to provide one bill from one provider. Although Outbound calls are similar from provider to provider, B2B Communications does have a number of unique advantages. Bill and analyse calls right down to individual DDIs on a per extension basis. B2B Communications of a range of high quality business-class broadband products designed to meet the bandwidth and usage needs of today’s go ahead companies. Ideal for home workers, offices or start-up businesses, available to over 99.5% of the UK and providing a range of speeds that optimise what’s available in your area. Fibre Broadband is ideal for small and medium-sized organisations where data and bandwidth is business-critical. 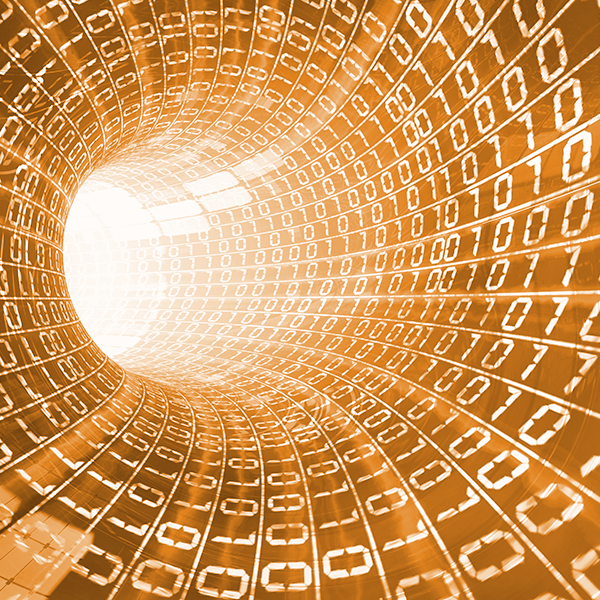 Download speeds are up to 80Mbps and upstream speeds are up to 20Mbps. And as you’d expect from B2B, our partners back that performance with higher reliability and excellent customer service. 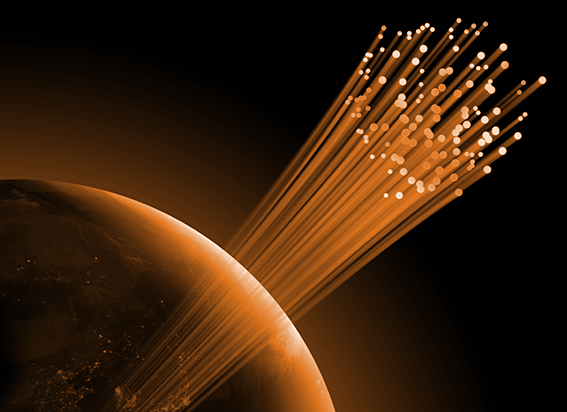 Fibre Broadband access is rapidly spreading across the UK. 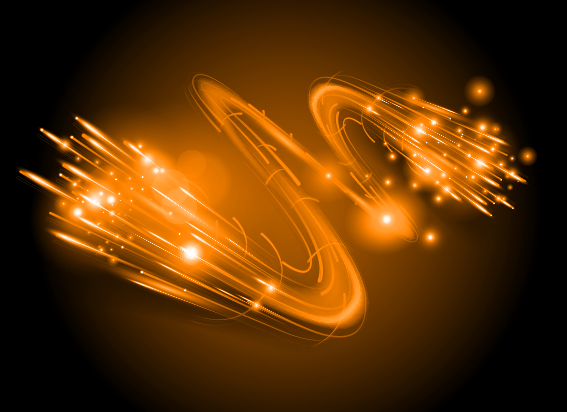 By upgrading to fibre services you can make broadband work so much harder for your business. Fibre Broadband services come with a minimum 12-month contract. Installation takes typically 10 working days and we provide 24/7 UK-based support by people who are experts in their field. Using state-of-the-art Fibre To The Cabinet (FTTC) technology. Fibre handles most of the data with copper only between the premises and the roadside cabinet. Connection speed rises dramatically as a result depending on specific location. Available in most of the UK – Fibre Broadband is in real demand and thousands of businesses want it. Access is rapidly increasing. As more services move into the cloud so the need for fast, secure and reliable internet connectivity has become essential. 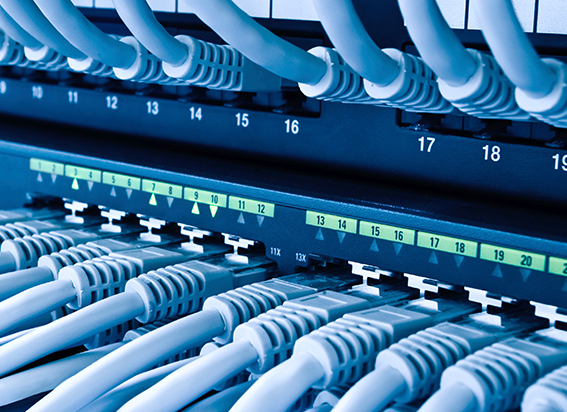 B2B Communications provide Ethernet products that are highly reliable, secure and fast data connectivity. 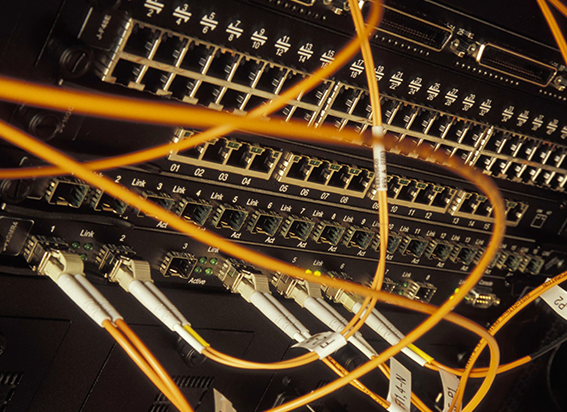 Fibre Ethernet is ideal for organisations that wish to converge voice and data on a single connection. And by using B2B Communications you’ll benefit from significant cost savings while enjoying the ease of dealing with a single, accountable supplier. 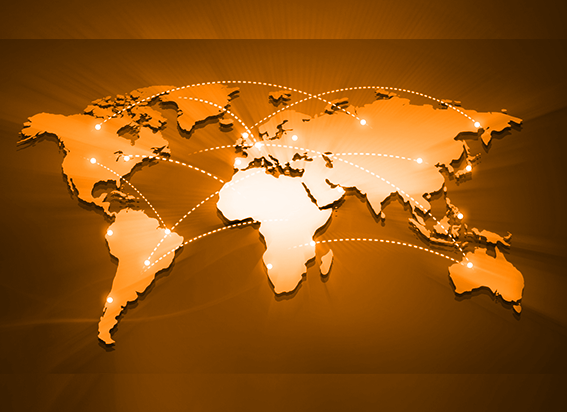 Is Fibre Ethernet right for your business?